“Collecting payment is as important as selling.” Nowadays it is more or less easy to buy something or make a payment and then ask the bank to return the transaction. 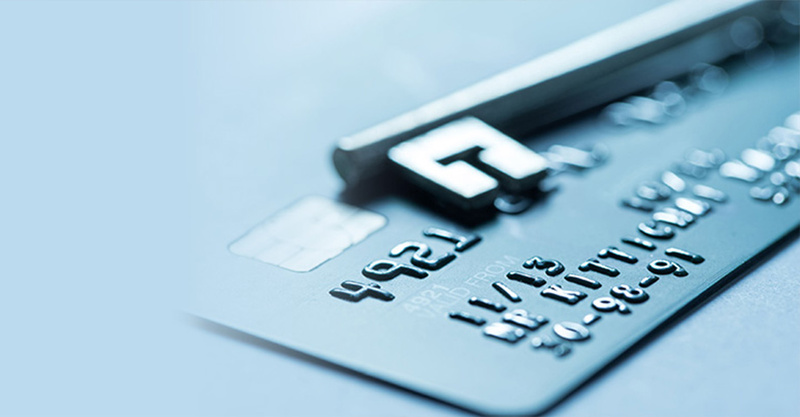 There are endless numbers of portals where card files can be bought for online purchases and only 3D Secure offers you any guarantees, but you know that if you activate it you will lose 30% of your sales and payment transactions. This is why we have designed several identity verification and anti-fraud systems during different parts of the payment process that enable you to prevent this from being a problem. Through scoring based on our information and the customer’s record data, we are able to classify and predict the customer’s fraud risk. Is paying by card really transparent and “trustworthy”? 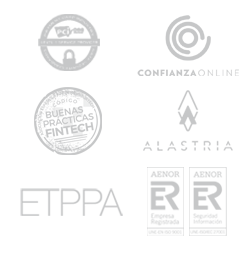 We have anti-fraud rules that can be fully configured to your needs. Our rules do not hinder payment, but just compel the payment to be 3D Secure. Through the development of dynamic 3D Secure, you can decide for each payment whether to active this security control. Do we send the product to “Donald Duck”? In our opinion, Donald Duck is a suspicious character and, although he has used a valid card, if he carries out a purchase, before sending the merchandise we have a manual validation process that guarantees not only that the card is valid but that the card belongs to him. 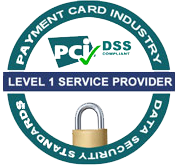 Our payment platform is PCI DSS Level 1 certified, the highest level of the data security standard for the payment card industry.